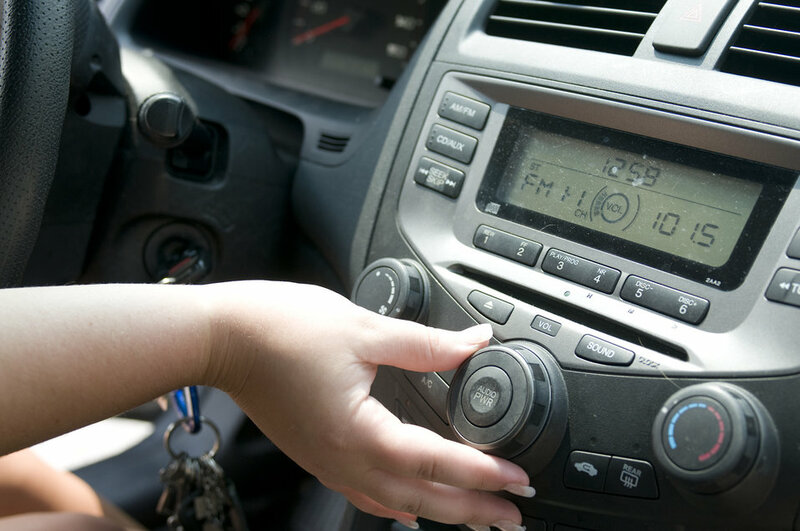 If you visit the Hispanic communities in Southern California, you may hear Guadalupe Radio blaring from car radios. A high percentage of women listen at home or at work where permitted. And don’t be surprised if you hear the rosary coming from the speakers of a delivery truck. 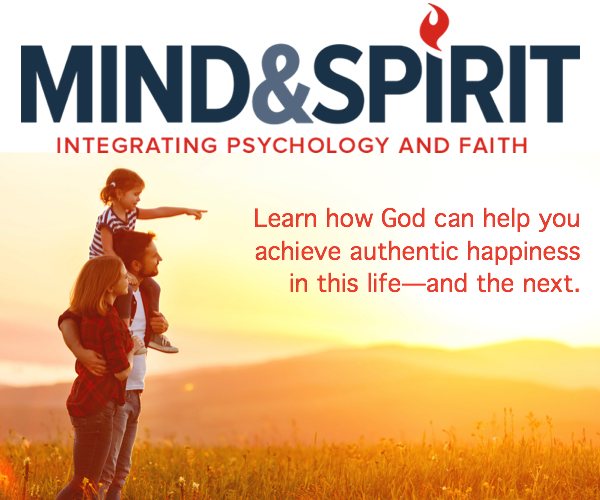 For many people who work long hours – and may not read English or Spanish well – it is a true spiritual lifeline.Most Americans have warm and sunny thoughts of Southern California. It is a place for family vacations: Disney World, Venice Beach, Hollywood, Universal Studios. But for many in Southern California, dreams of stardom and the good life are lost to the daily struggle to make ends meet. A large segment of the population has different dreams than a visit to the Magic Kingdom. They are looking for a way to support their children, give them an education, and provide them the opportunity for a better life. Many are Hispanic. The Hispanic population makes up roughly half of the nearly 10 million people in Los Angeles County. This makes the county the largest Hispanic population among all American counties – and there isn’t a close second. As a recent report by the Los Angeles County Economic Development Corporation shows, the gap between Hispanics and the rest of the population – from an economic perspective – is substantial. Hispanic median household income is $46,850; for the rest of the population, it is $59,135. However, the wealth of a community is not only in the material. Its greatest treasure lies in the spiritual, which in Southern California’s Hispanic community is grounded in the Catholic Faith. That faith is supported by the Archdiocese of Los Angeles and its and many parishes and programs. The faith also is strengthened by Guadalupe Radio, a far-reaching apostolate of the Legionaries of Christ. And despite the name, it includes outreach programs, videos, publications, events that inspire people to return to parishes and the archdiocese – in addition to 24-hour-a-day radio programming. “What we have is a church on wheels,” said Fr. Lorenzo Gomez, LC, who heads institutional advancement for Guadalupe Radio. He explained that the station reaches five-six million listeners (Spanish speaking) a month from Los Angeles to Tijuana, Mexico. Fr. Gomez said that everything the apostolate does is designed to evangelize, either bringing people to the faith or helping them return to the faith if they have wandered away. Because some of those reached are new immigrants or in extreme poverty, they are facing issues with drugs, abuse, gangs, and marital infidelity. Although generalizations can be dangerous, he says sees many families where the men are rather savage – and the women brave, depending on their faith to hold the household together. He explained that Guadalupe Radio provides formation in the faith to people who have had little formal education. Couples that have lived together but never married come back to the Church and experience the blessing of a sacramental union. A remarkable aspect of the apostolate is how it raises money. While there are some significant benefactors, the bulk of the budget comes from the people who are helped. Those small donations – coming in the thousands – allow Guadalupe Radio to conduct its wide variety of programs and events. And some of them are nothing short of monumental. The Women of Faith International Congress– sponsored by Radio Guadalupe – drew 15,000 attendees to the Los Angeles Convention Center the first weekend of February 2019. It is the largest event in the country to address the needs of Spanish-speaking women and featured a combination of inspirational speakers, faith leaders, and entertainers. Guadalupe Radio sponsors half a dozen events on this scale each year. Fr. Gomez points out, however, that events for men draw a smaller crowd (only about 5,000). That seems to go with the reality that in the Hispanic community in Los Angeles, the women tend to take the lead to respond to evangelization. Another major event upcoming April 13-14, 2019, is Cristo Vive, a remarkable presentation of Christ’s Passion, presented at the 1600-seat United Artist Theater in Los Angeles. It will be a live stage production with more than 100 actors. There will be six performances, almost certainly to have every seat filled. Last year’s event, at the 2000-seat Orpheum Theatre in Los Angeles was a sellout (five performances). Fr. Gomez insisted that none of these huge events – or the regular programs of the radio station – would happen without the participation of the laity. In fact, lay Catholics are the staff, the management, the technical expertise and the force that gets everything practical done. And by having lay leadership. “Our priests concentrate on preaching, sacraments, and spiritual direction,” Father said. “Having lay people doing the management and production is a real blessing. “It is mission work, but in a city. Like missions during holy week to remote villages, but instead of going out and knocking on doors we are using the radio.